Permanently waking up at night, interruptions of the sleep cycle, waking up bathed in sweat, soaking wet nightclothes and bedding. All these phenomena of sweating at night have reasons to believe that side effects of drugs or a systematic sickness could be the cause of this. "Sweating is normal and healthy." To assume a pathological, in this way sickly sweating, the perspiration has to be so high that the affected person has to change his or her pyjama, nightdress, underwear or bedding many times at night. There's a plethora of illnesses that could be the cause of night sweat. 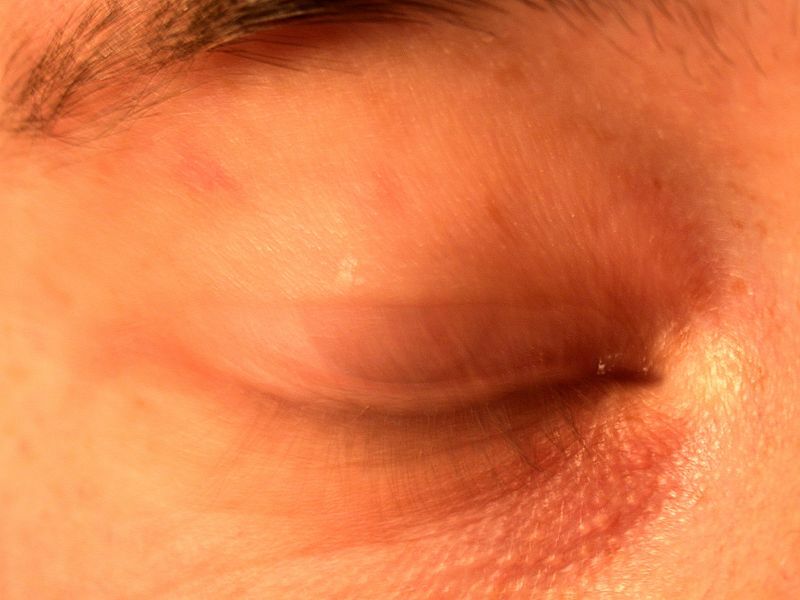 Very often is this phanomena of sweating causal bred by the intake of a specific drug. An emotional tension is also often a high ratio of the reasons. For preventing the unwelcome sweat at night, it is necessary to find the possible reasons, as set out above, and show them with a differential diagnosis. A detailed anamnesis in connection with lifestyle habits, intake of medication etc., a physical examination, general functional examination right up to a specific functional examination are the necessary steps in the process of giving therapy to affected persons. If this diagnostic algorithm will be adhered, the odds will be for encounter night sweat in an effective way.